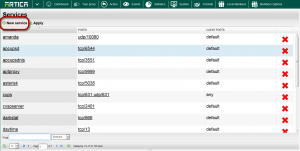 Home » FireWall » What are services for the FireWall ? 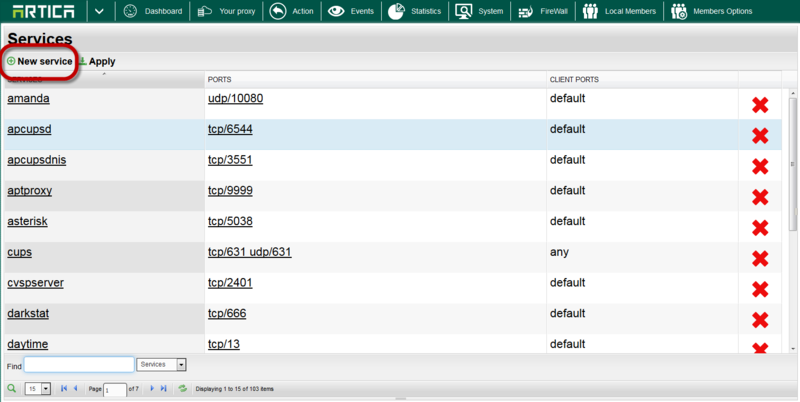 What are services for the FireWall ? 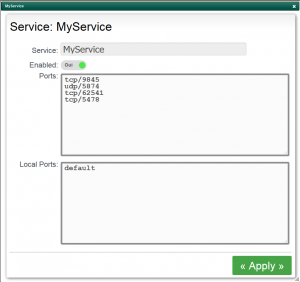 Services is a collection of protocol and ports you can allow or deny in your defined Interfaces. Services can be managed by clicking on the “Services” Link under the Rules and Services section. A table is displayed and shows you all available services. You can create a new one by clicking on “New service” button. A service is defined by a protocol ( tcp, udp, icmp ) and a slash with the numeric port. 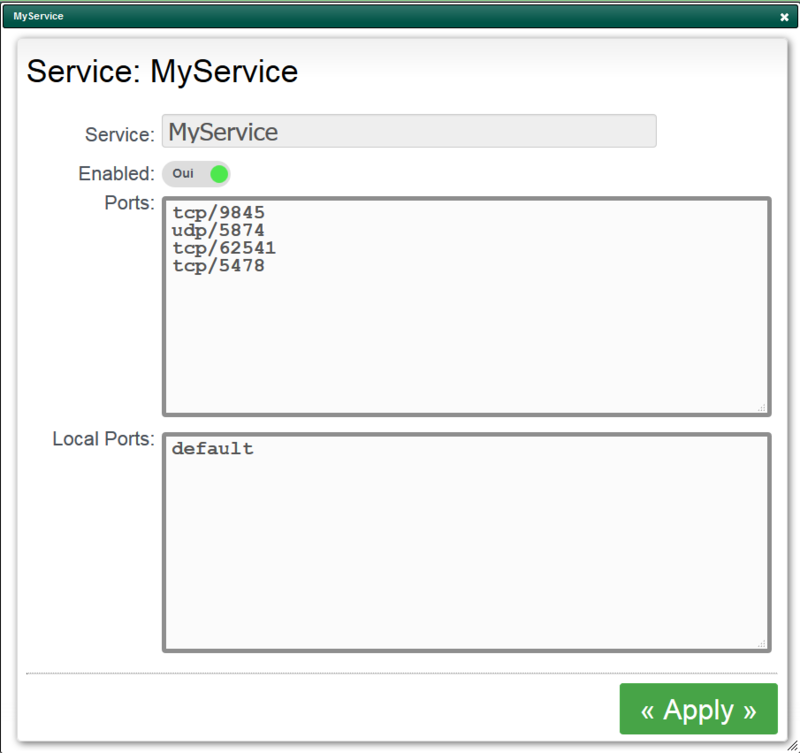 You can add multiple ports for one single service.